John Drew is the man behind the Drew Estate’s Pappy Van Winkle Cigars, ACID Cigars, and Kentucky Fire Cured Cigars. 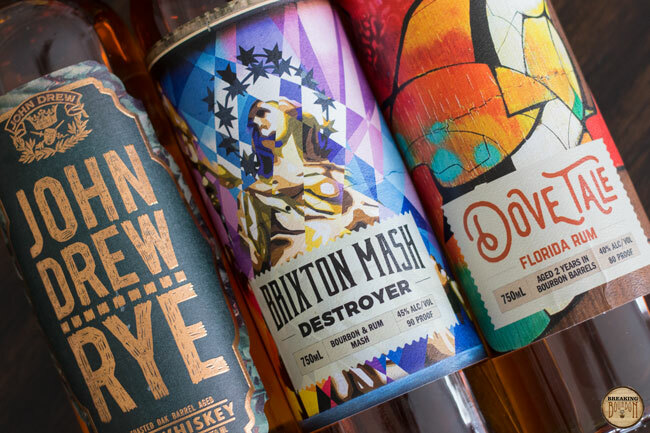 He has since created John Drew Brands, a venture that focuses on spirits, craft beverages, and specialty food. Some of the company’s first products were sent to us. Our tasting notes follow. ‍Sweet and expressive aromas of cloves, grain, honey, and toasted oak open this rye. The palate is thin and on the sweet side with cinnamon, molasses, licorice, baking spices and finishes with mild oak and ethanol notes. It’s a fairly straightforward rye that lacks a lot of the character other ryes on the market offer. It even lacks some of the uniqueness of John Drew’s other products in this tasting group. I was expecting more influence from the toasted barrels, but they seem to have had little impact on the overall whiskey. If this is, in fact a 7 year old rye, it would be news to my taste buds because it certainly doesn’t drink that way. 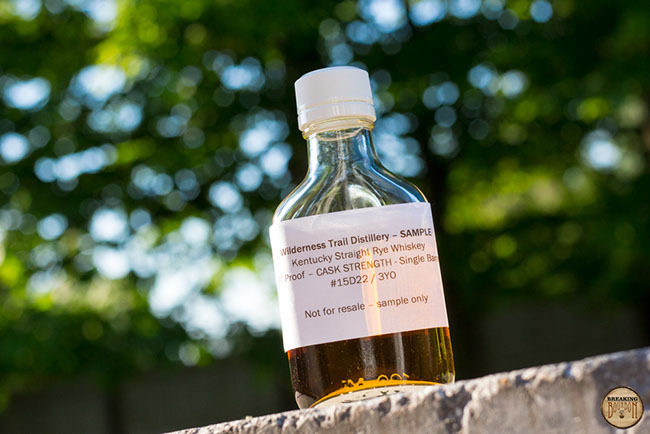 It comes across closer to a 2-3 year old rye due to its simple palate, mild oak influence, and ethanol present. 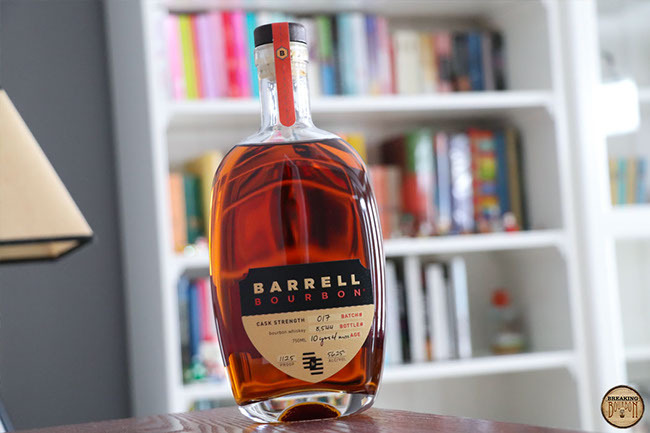 ‍The label states “Bourbon & Rum Mash” which made me hope that some interesting process of blending bourbon and rum mashbills together helped create this, but that simply is not the case. This is a bourbon and rum mash-up, which takes a Kentucky bourbon and a Florida rum and blends them to create this. The results are what you would expect: Interesting and at times confusing. The nose is all bourbon with oak and vanilla aromas. There is a slight tinge of sweetness that wavers in, but it’s brief. The taste is definitely a mashup of flavors. Everything from vanilla, oak and orange, to molasses, brown sugar, and honey. It’s not going to be for everyone, but as strange as this concept comes across, it definitely has its good moments. The bourbon helps ground the rum’s heavy sugar notes and the rum helps sweeten the bourbon’s oakier notes. It’s not a perfect pairing but it does enough to justify its existence. I can imagine this being a nice pour on a hot day and as the bottle states, “crazy good in a mixed drink as well.” I didn’t mix a drink with it to find out, but after tasting it neat, I just might be convinced to give it a try. ‍This is a bourbon website, not a rum website so this will be short. Dove Tail Rum tastes like sweet, sweet molasses. ‍The samples used for this review were provided at no cost courtesy ofJohn Drew Brands. We thank them for the samples and for allowing us to review them with no strings attached.